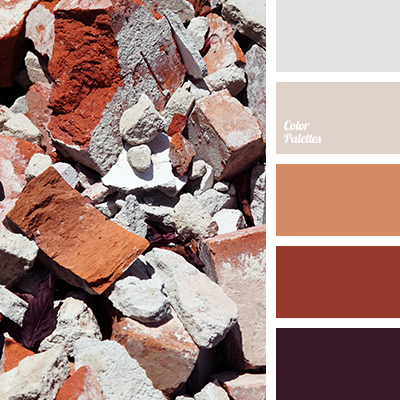 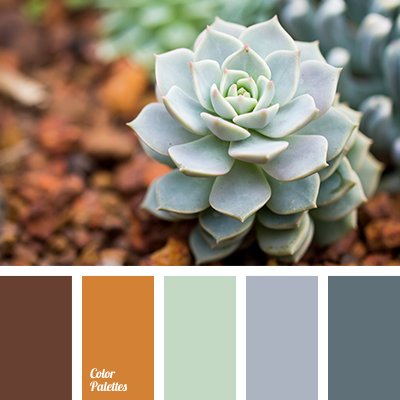 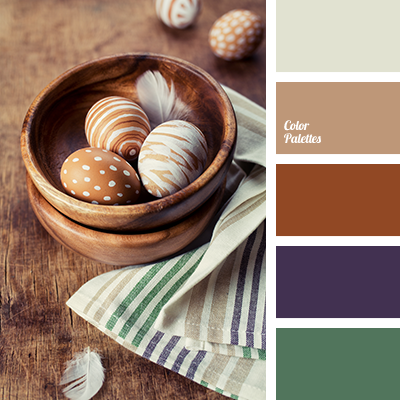 beige, brick, brown, color eggplant, color of bricks, color of silver, cream, dark violet color, gray beige, red-brown, red-violer, shades of grey, shades of red-brown, silver. 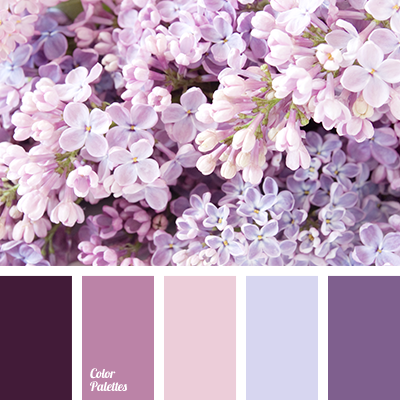 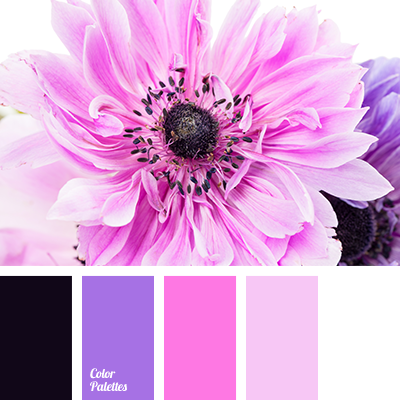 cornflower color, dark purple color, dark violet color, lilac color, pale blue color, pale lilac color, pale pink color, pale purple color, pink color, purple color, shades of purple, white color. 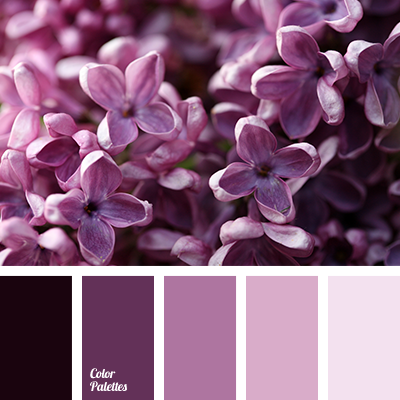 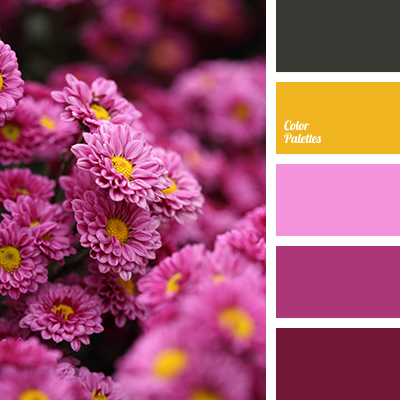 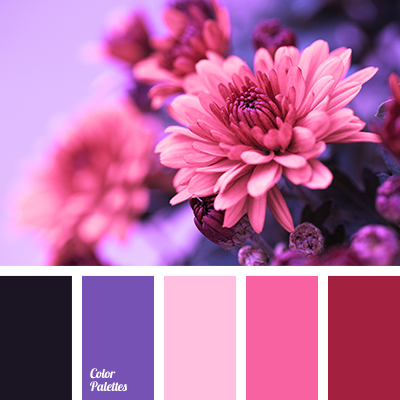 cornflower color, dark purple color, dark violet color, pale blue color, pale lilac color, pale pink color, pale purple color, pink color, purple color, shades of purple.